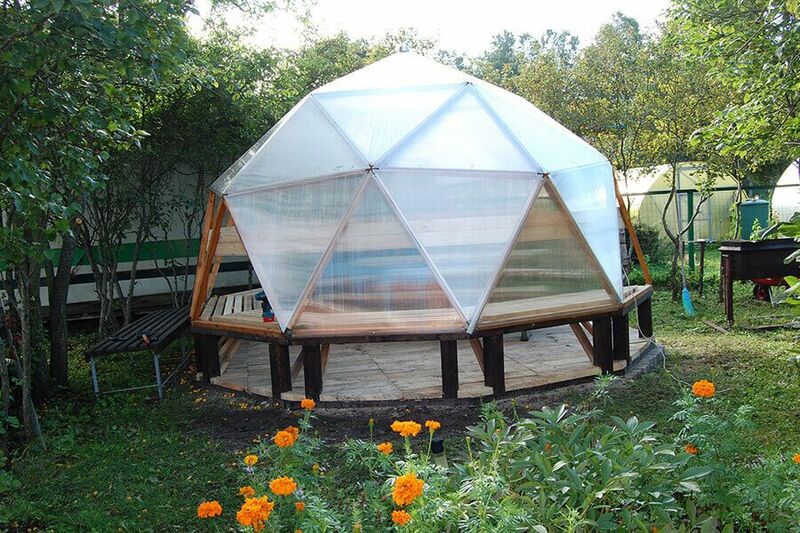 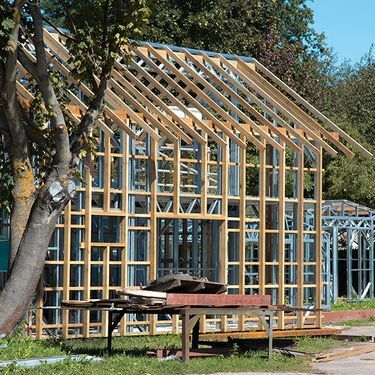 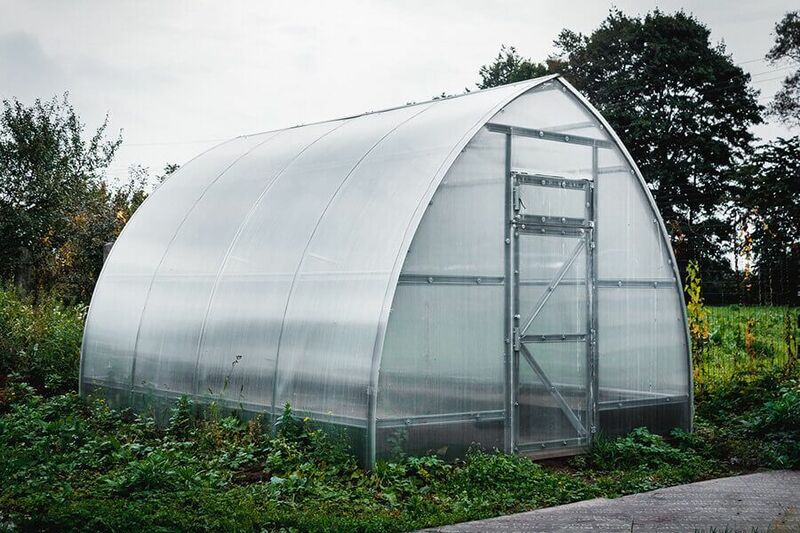 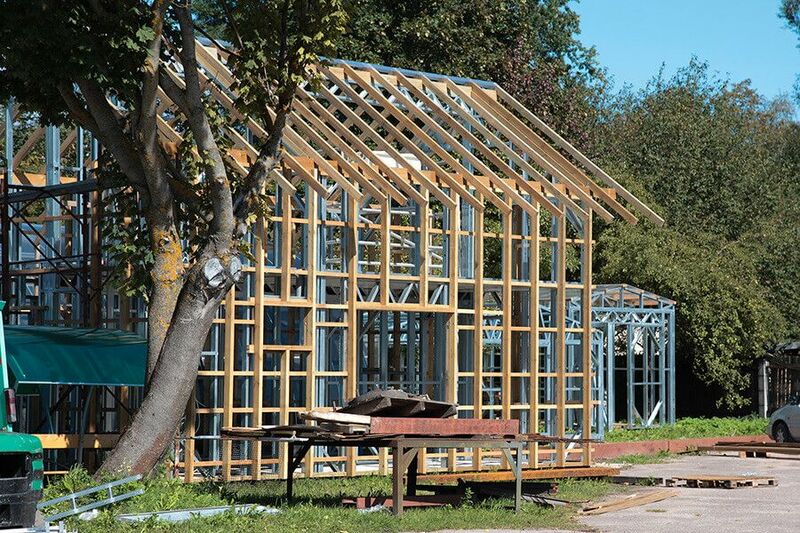 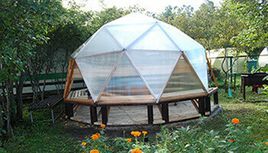 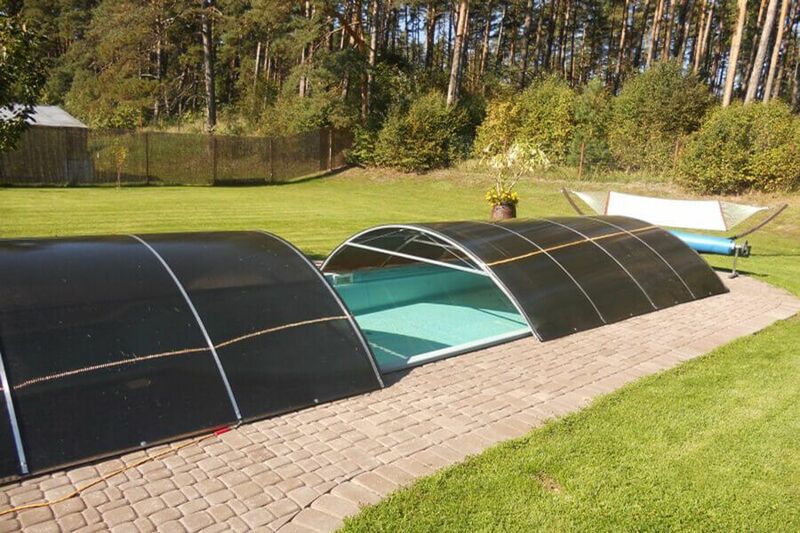 Weis A, SIA | greenhouses, goods for summerhouse, polycarbonate, Profi Moduls. 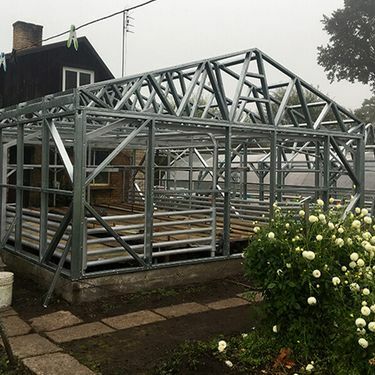 SIA "Weis A" is a company offering various types of metal constructions and materials for your home, garden and business. 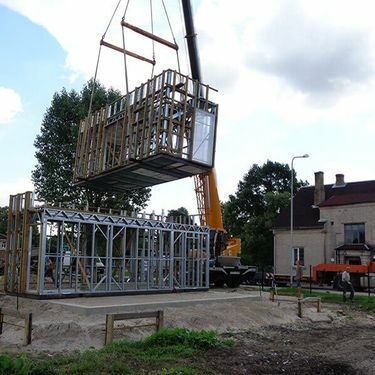 The company has been working since 2009, is constantly developing and looking for new technologies that make work and assembly smarter, faster and easier. 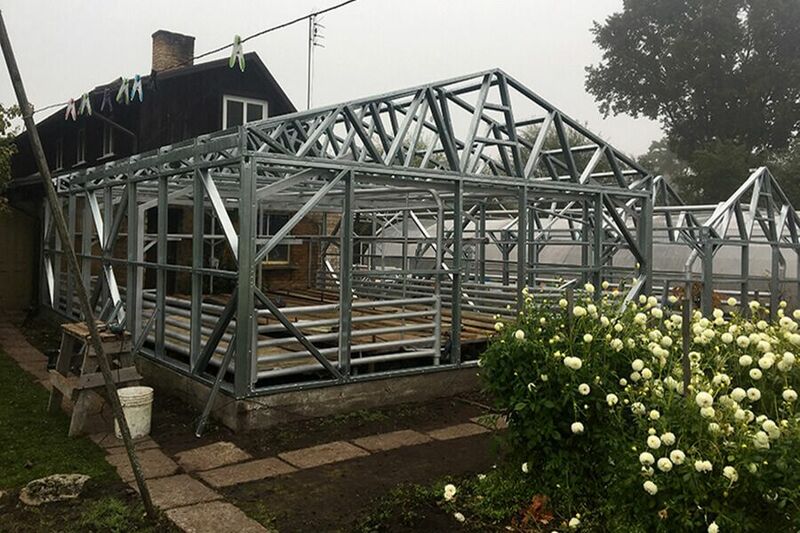 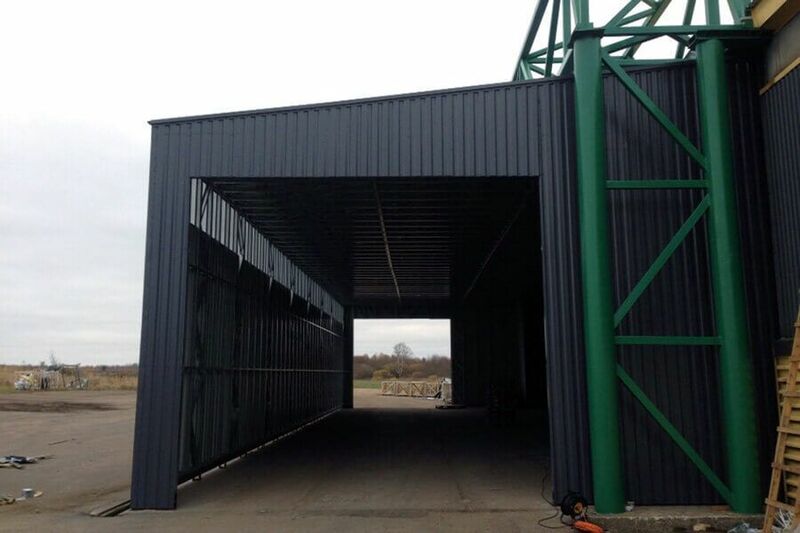 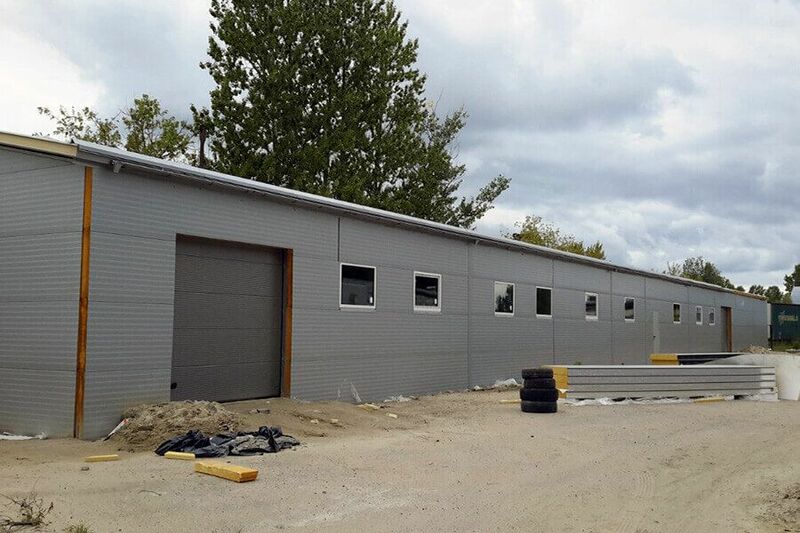 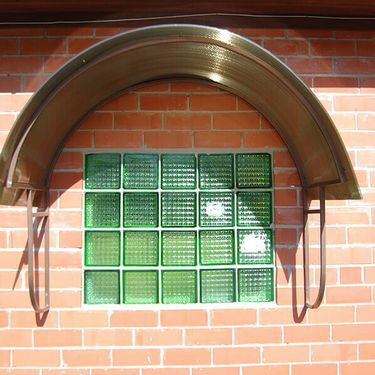 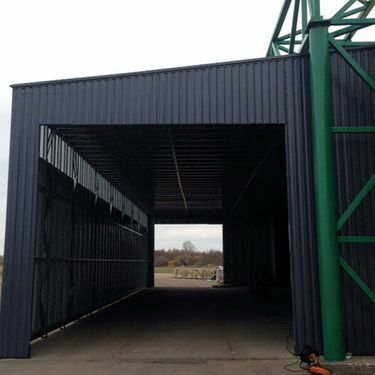 We offer standard metal frames / widths of various sizes from 1.6 meters to 4 meters. 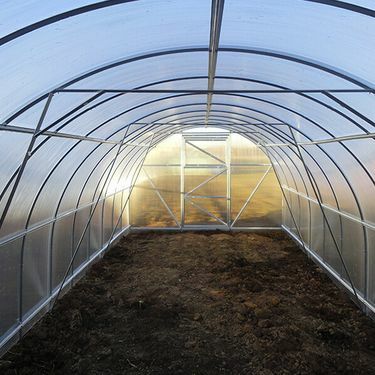 We produce greenhouses by order. 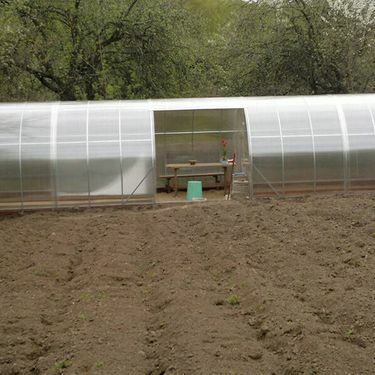 Possible assembly. 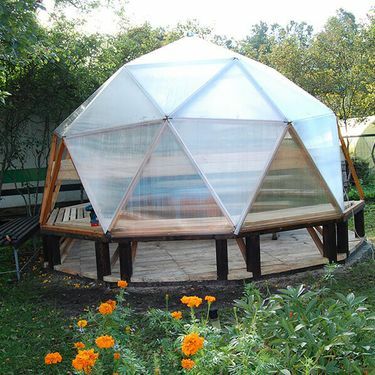 We also offer various goods for summerhouse. 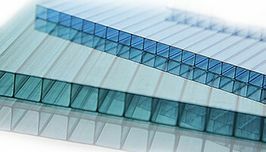 We offer polycarbonate sheets of different thickness, color and size, as well as assembly profiles and other accessories. 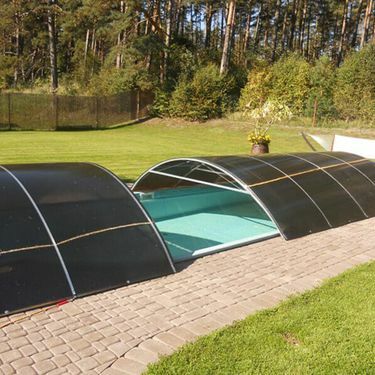 It is possible to order 12 meter sheets. 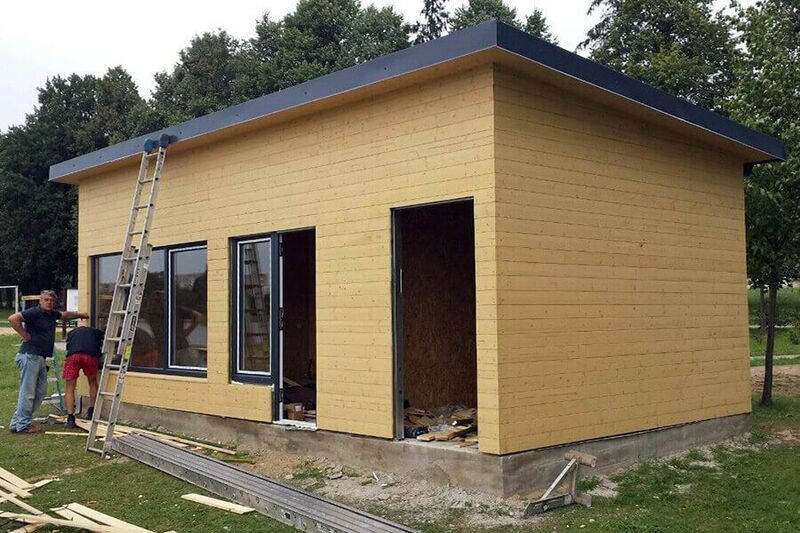 Sizing by size. 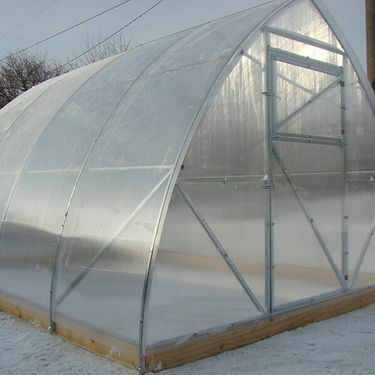 Retail and wholesale trade. 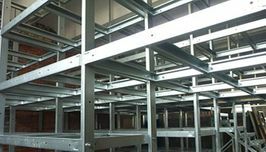 Light metal construction system for different types of structures. 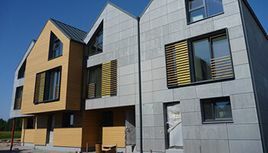 Design of new structures and adaptation of existing projects; construction, assembly and finishing. 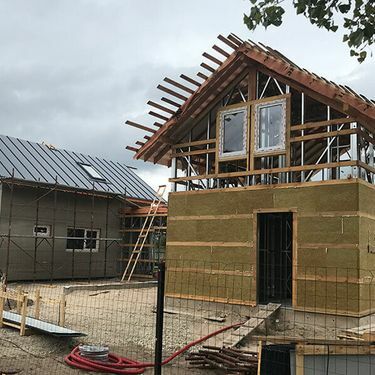 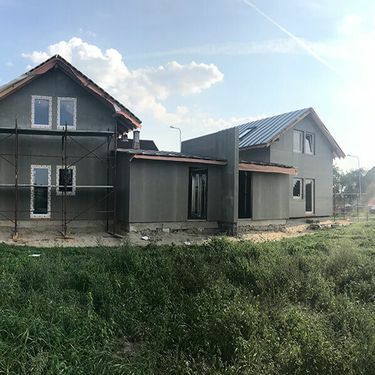 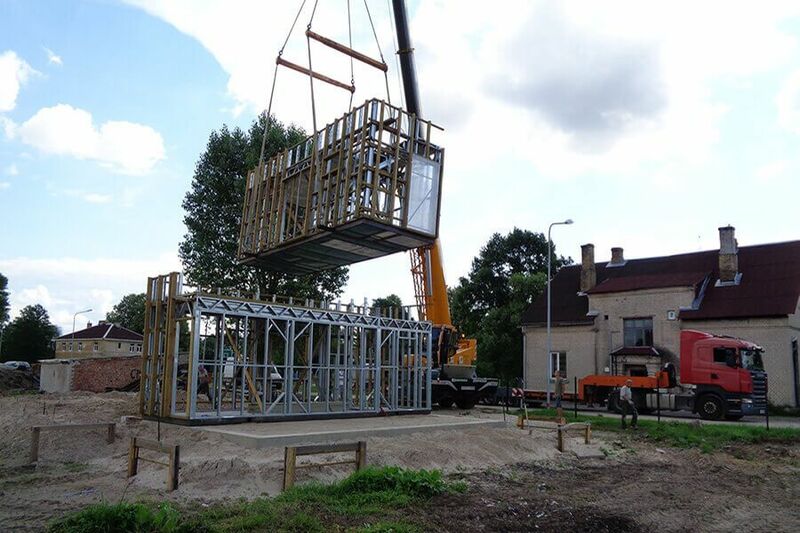 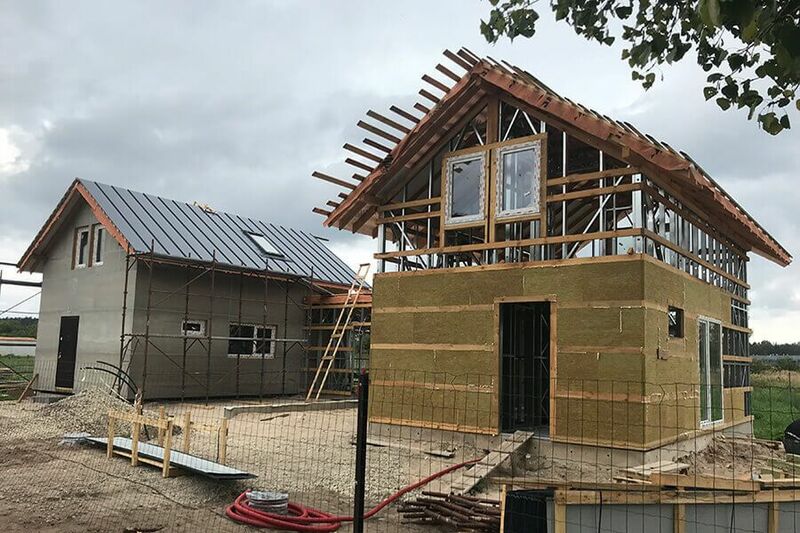 SIA Weis A offers the whole range of construction works for buildings of different types from cycle 0 to commissioning as well as building reconstruction. 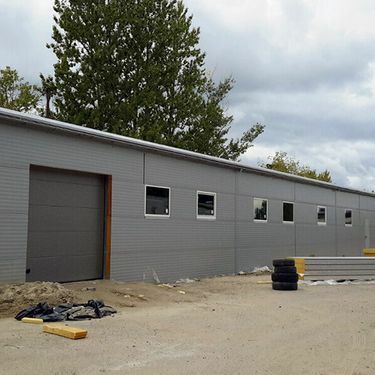 We offer construction of both commercial and residential buildings. 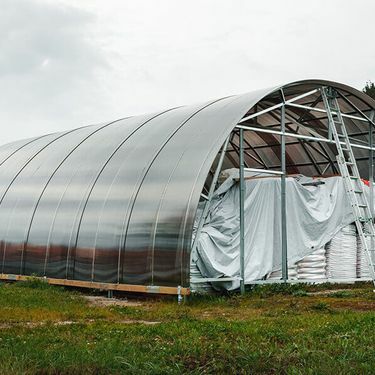 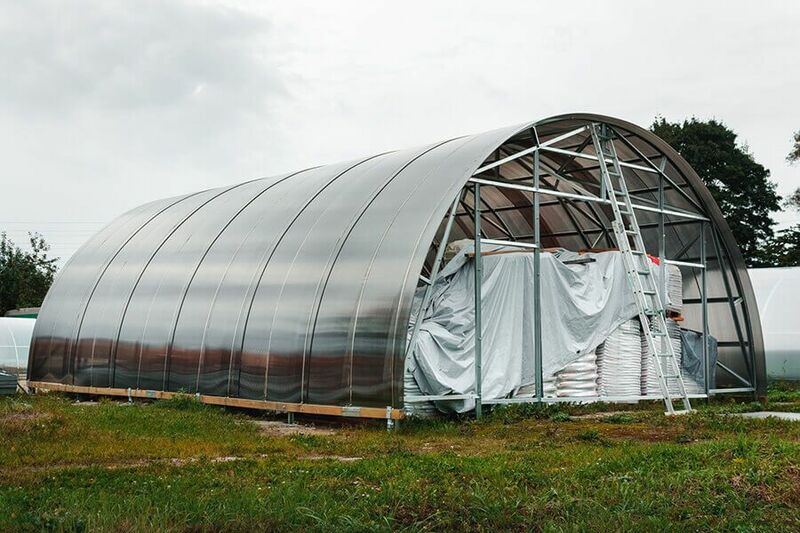 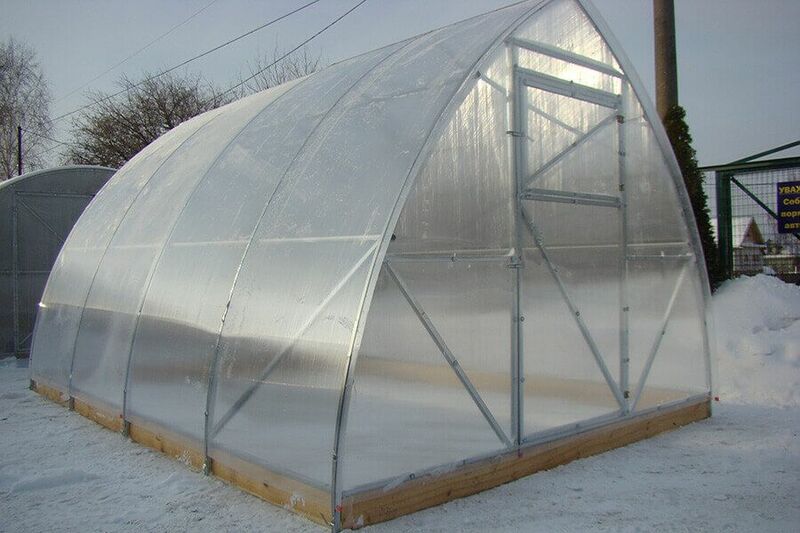 It happens, that client wants something individual, or standard greenhouse is to big on to small or dose not fit your existing greenhouse foundation. 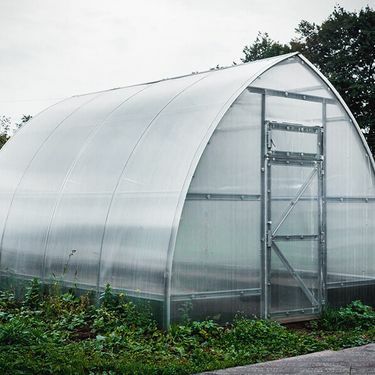 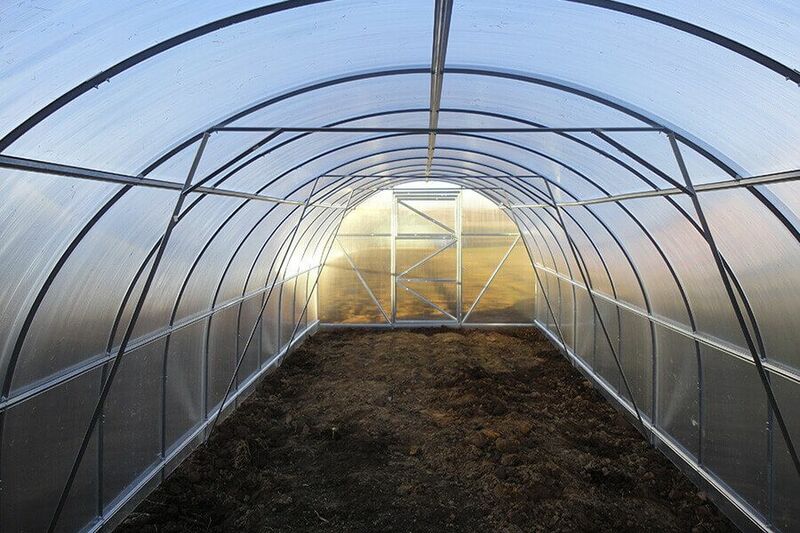 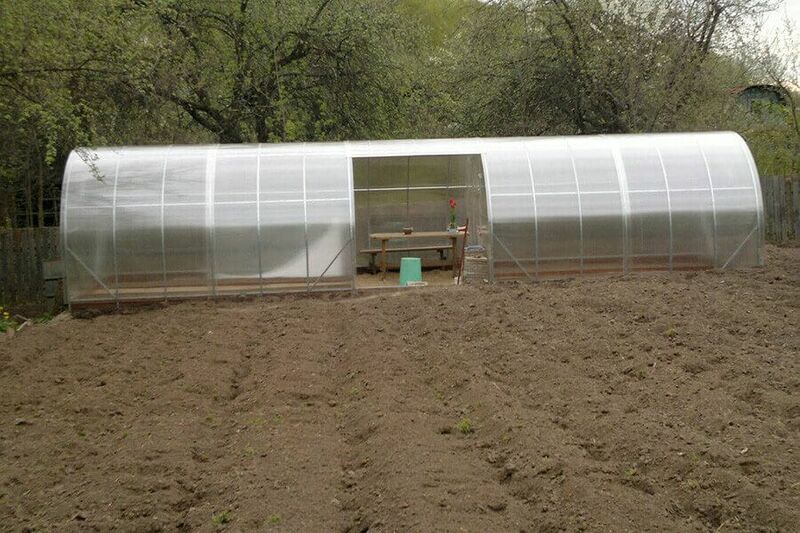 We offer to produce greenhouses, sheds and other constructions size and shape you want. 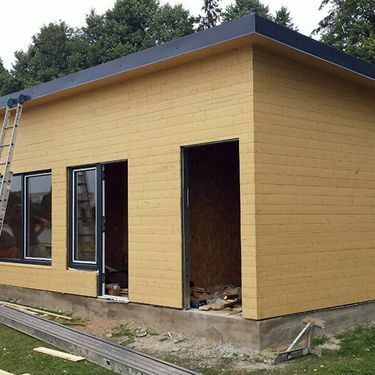 We design and produce constructions on your individual order. 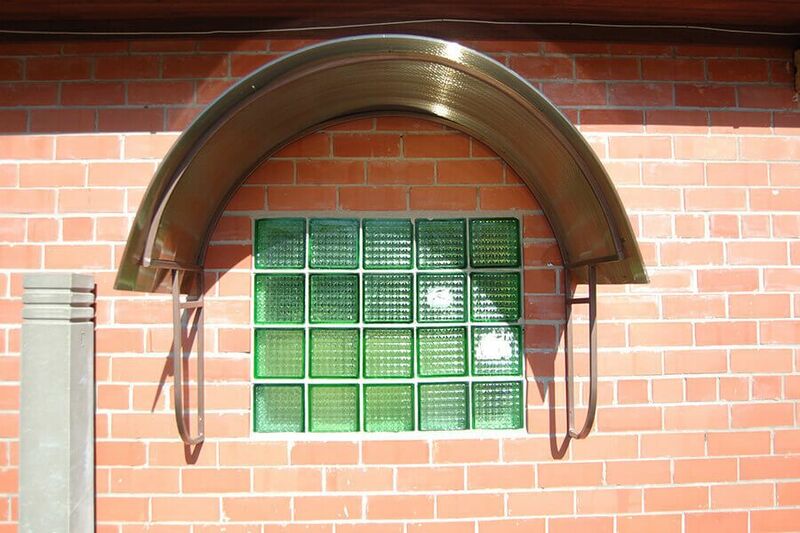 We offer full range of service – design, calculation, producing and montage. 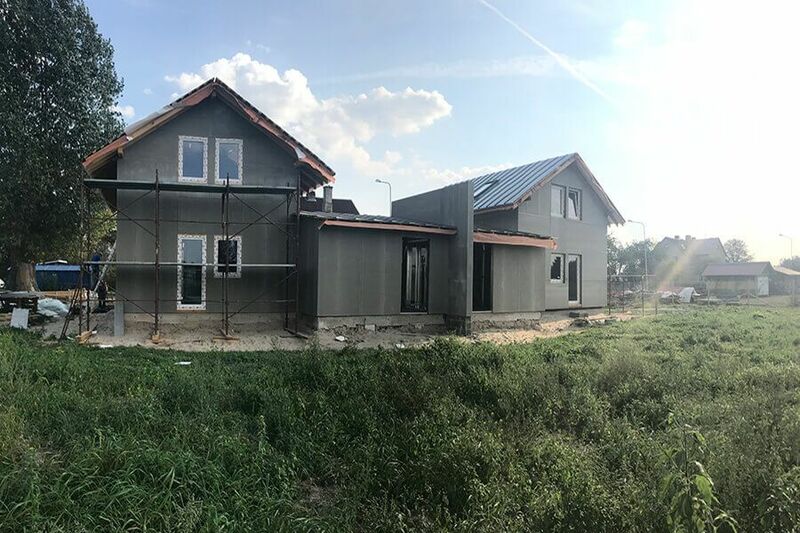 On May 17, 2018, SIA "Weis A" signed an agreement with the Latvian Investment and Development Agency SKV-L-2018/125 on receiving support under the measure "Promotion of International Competitiveness" co-financed by the European Regional Development Fund.